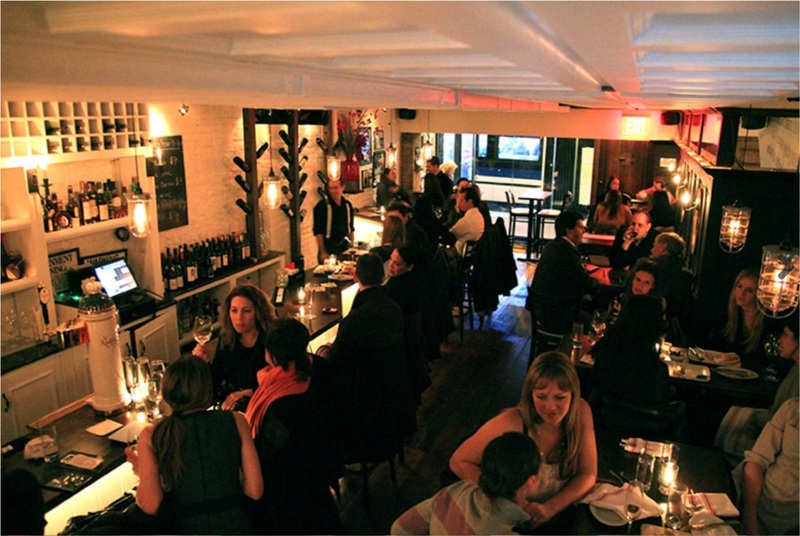 La Cava wine bar provides an inviting and sophisticated atmosphere where rustic meets modern. We invite you to enjoy a nice glass of wine and have a tasty bite to eat. Perfect for meeting with a group of friends or to bring a date. Try our fine cheese and charcuterie plates. We are open for Lunch, Dinner and Brunch. Come by and delight in La Cava! I’ve owned La Cava for almost 8 years and Rioja wine has long been on our list available by the glass and by the bottle. Rioja wine is affordable and easy to drink so it’s no wonder it sells well. Outside of work I’m a mom to 3 young girls, a 7 year old and 4 year old twins. Most times I feel like I live a double life and sometimes I have to laugh at my broad range of things on my to do list between work and home.